Hot off the heels of the Dark Souls Remastered announcement, Bandai Namco has revealed that it's bringing a Dark Souls Trilogy bundle to PlayStation 4 exclusively. It's only confirmed for Japan right now, so we'll be keeping an eye out for a Western release. It launches on the 24th May in the Land of the Rising Sun. 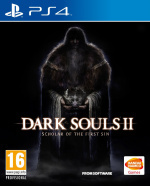 The bundle contains all three Dark Souls titles, packing Dark Souls Remastered together with Dark Souls II: Scholar of the First Sin and Dark Souls III. The overall package also includes themed bookends, a special disc case, art cards, item encyclopedias, and soundtrack CDs for each game. The entire thing will be priced at 49,000 yen, which roughly equates to around $440. Yikes. Is this a Dark Souls dream come true? Start saving in the comments section below. Wow, that's a nice package. @get2sammyb It better be at that price. 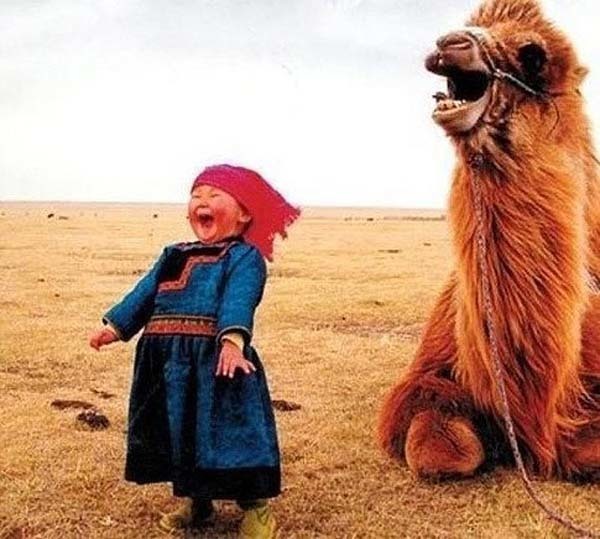 @get2sammyb That's what sheeeee saiiiiiiiiiiiiid! A lot of Dark Souls news today. Remember this comment when they announce Demon's Souls remaster At E3. The bookends looks pretty cool. Any info on the size/dimensions? That looks bloody lovely. A version with just the games and CDs in a nice slipcase would suit me fine though! Would be nice if this saw a US release, but doubt I'd be buying a Trilogy set, only missing the first two games now. I haven't really jumped into the series, but that is a nice bundle. I adore gorgeous collections like this. Why are they always for things I have zero interest in?! DEFINITELY getting Dark Souls Remastered, but I’ve already played 2 & 3 and don’t really feel the need to go back to them. I know it's ridiculously expensive, and I know I wouldn't be allowed to buy it because apparently game memorabilia is just tat that clutters up the house, but this does look lovely. get your pricing right. it's not 49000 yen, it's 49800. so if you do round, you have to round to 50000 which is almost $450. but that doesn't matter anyway as 49800 yen is the price before tax. with 8 % tax added it'll be 53784 yen or $480. Rip off. 9 Discs, it's like a Shenmue disc collection. @manu0 To be honest it's out of my price range anyway. But if (like @Casseticons said) they bring out a budget version, I'd buy it in a heartbeat if it had all the DLC on. I've only played II's DLC, but I thought it was the strongest part of the game. @Gremio108 I'd hope so, seeing as it's basically everything in one massive package. I don't see why they wouldn't at least include expansion codes for Dark Souls III. 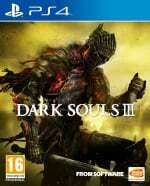 Does this mean the first Dark Soul will be remastered?!? Pretty awesome, but I still want Demon's Souls on PS4. @1ManAndHisDroid I dont understand why you people keep crying about this there are tons of new games coming out. Hahahaha, boy does that sound familiar! @johncalmc haha. Feel sorry for you. My wife encourages my hobby of playing games and collecting vintage/retro games and gaming memorabilia. I guess I got lucky. 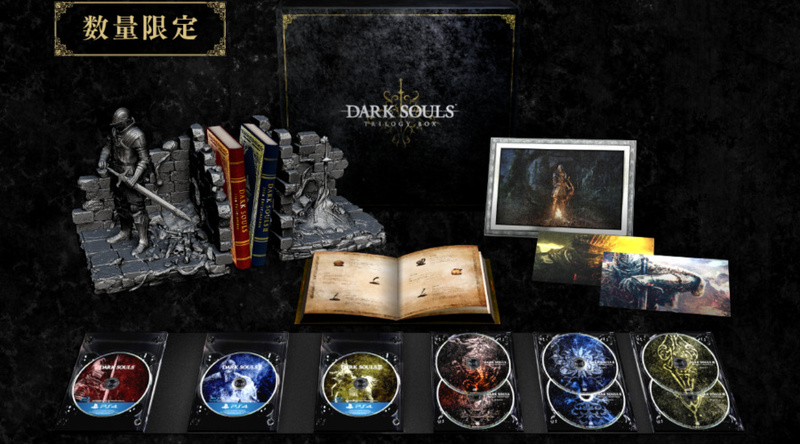 Not a fan of Dark Souls, but this collection looks pretty sweet. 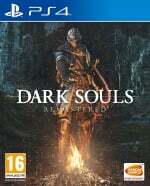 I was hoping they would redo Dark Souls 2 - like they're doing Dark Souls 1 - but this kind of squashes that hope. Hope this stays exclusive to Japan, I don't need the temptation! @Kiloman74 Wouldn't mind Demon's soul 2 but BloodBorne 2 for me I love it more then DS1 and Dark Souls trilogy.